We have a little more information about what happened on October 11 aboard the Soyuz spacecraft. 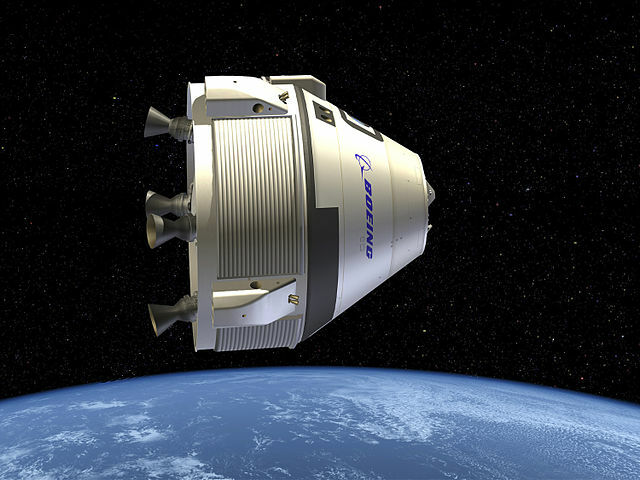 We can even be optimistic about a quick return of manned flights. 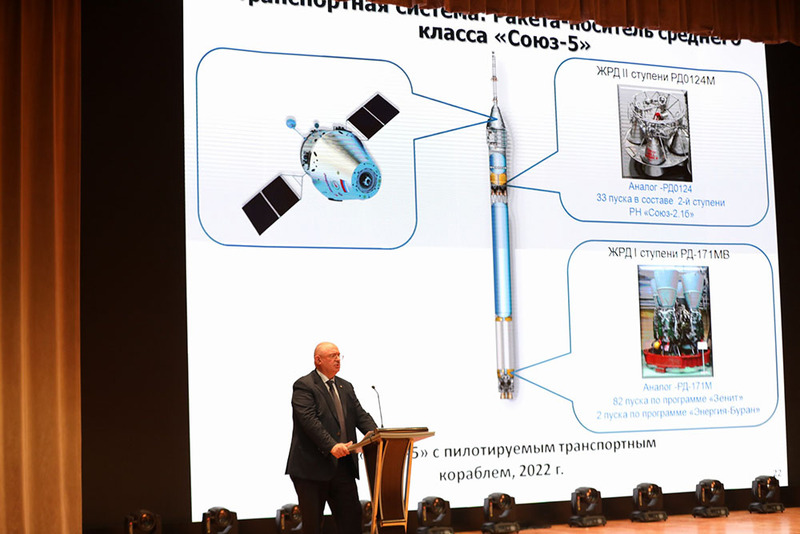 The findings of the investigation will not be released until October 30, but Roscosmos has already received preliminary findings. It was during the separation of the boosters that the problems appeared during the launch of the Soyuz launcher on October 11th. At first, a separation sensor of one of these boosters would not have worked properly. It normally indicates when the valve must be actuated to move correctly the booster. Deprived of this small impulse, the booster hit the tank of the second stage. It seems that the malfunction of this sensor is due to a shock during the assembly of the rocket. 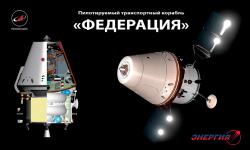 So there is no need to rethink the design of Soyuz, it is sufficient to perform a quality control on the elements already built to ensure that the problem has not reproduced elsewhere on the spacecraft. Apart from that, there will certainly be some procedures to review to prevent this situation from happening again. But Jim Bridenstine, NASA’s chief executive, said he was confident of a resumption of human spaceflight in December. Until then, the Soyuz rocket must be launched three times to put different payloads in orbit. In particular, it will propel the cargo spacecraft Progress to the International Space Station (ISS) on October, 31. Arianespace also plans to launch two Soyuz rockets in French Guiana before the end of the year. If all these flights are going well, the manned flight planned for December 20th could be maintained. Soyuz is currently the only spaceship capable of taking a crew to the International Space Station (ISS). This situation is expected to last until the entry into service of SpaceX Crew Dragon, and Boeing CST-100 Starliner. 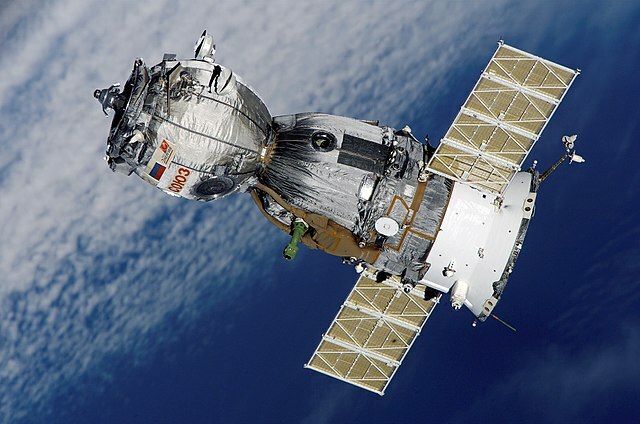 The Soyuz spaceship has legendary reliability. Yet, on October 11, a catastrophic incident ended the Soyuz MS-10 mission. The spaceship was carrying two crew members to the ISS, Aleksey Ovchinin and Tyler Hague. Fortunately, both astronauts were able to return to Earth in good health. The exact scenario of the incident is not yet known, but the origin of the incident appears to be a poor separation of a thruster. When the Soyuz launcher takes off, five sets of engines are fired, on the central body and the four thrusters. The four thrusters usually separate at about fifty kilometers of altitude, forming a cross. But last Thursday, it was rather a cloud of debris that was observed at the end of this step. The two passengers of the capsule announced no longer feel acceleration and the procedure of emergency separation was engaged. Since the spaceship’s rescue tower had already been dropped, it was the engines of the rocket headdress that allowed the capsule to escape. It then followed a ballistic trajectory to the ground where its two occupants could be recovered by rescue teams. The exact origin of the wrong separation of the thruster is yet to be determined, but the first suspicions relate to a valve that did not work properly. Normally, it allows to control and remove side blocks. In the case of the MS-10, the malfunction of the valve would have instead precipitated one of the blocks against the central body, causing considerable damage. However, this remains a scenario to be confirmed, so we are waiting for the results of the official survey. Even though this incident did not generate any casualties, it is a huge blow for the International Space Station and its ecosystem. With two fewer crew members, the ISS maintenance and testing schedule is likely to be impacted. There are only three crew left in orbit. They will have to return to Earth aboard the only Soyuz capsule still moored at the ISS. But it has a limited life. Its thrusters use hydrogen peroxide. Hydrogen peroxide decomposes very slowly in water and oxygen inside its tanks. Roscosmos therefore sets a limit of 200 days in orbit enough to ensure that this decomposition is not too advanced. This means that in December the crew of the ISS will have to return to Earth. It seems unlikely that by December another Soyuz spaceship will be ready to take off to bring a new crew to the ISS. The ISS could therefore be completely deserted for an indefinite period. This type of incident is not going to push NASA to accelerate the commissioning of Crew Dragon and CST-100 Starline, on the contrary. The Soyuz MS-10 accident reminds that putting an object into orbit is not a routine, even for a spaceship that has the reputation of being the most reliable of all spaceships. Mooring tests of the new American spaceships require the presence of a crew aboard the International Space Station. So we have to wait for Soyuz to fly again, which will probably take at least several months. The mission of the remaining three crew members could possibly be extended.